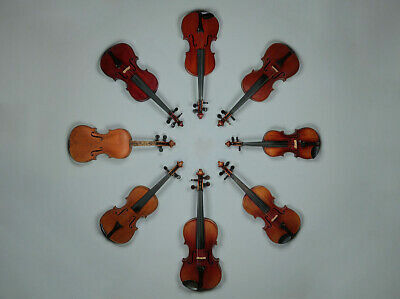 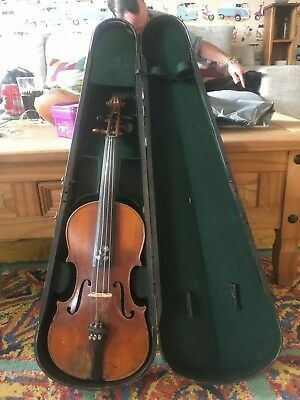 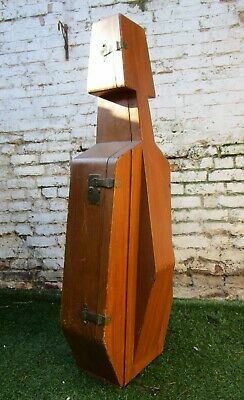 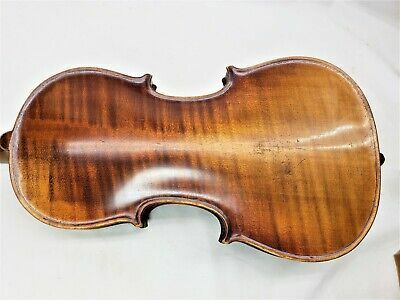 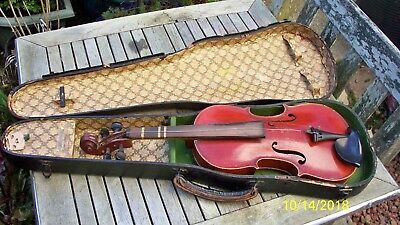 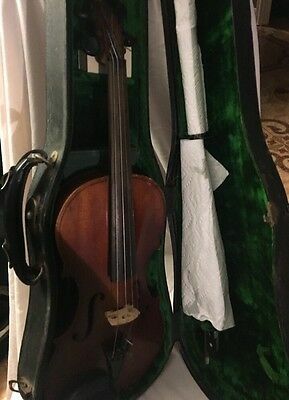 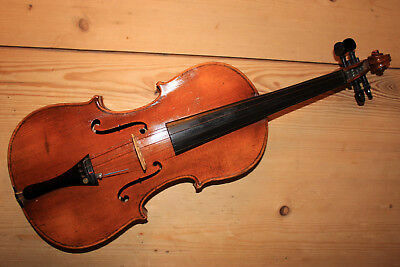 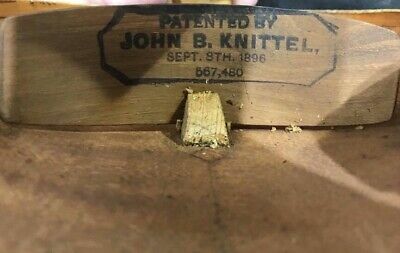 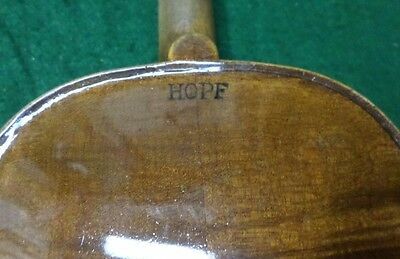 Antique violin in case with bows #2 – Irish fiddle ? 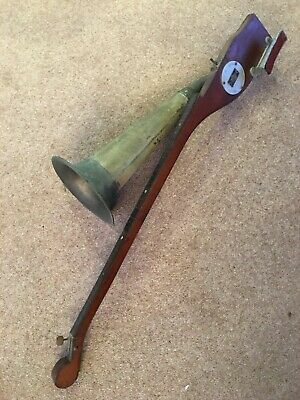 Stroh horn violin - Stroviol instrument - horn somewhat tarnished.. 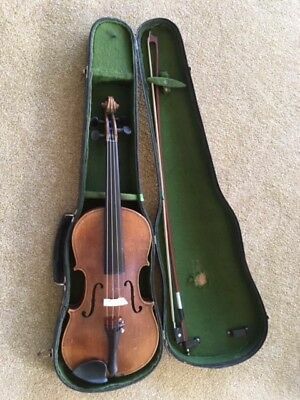 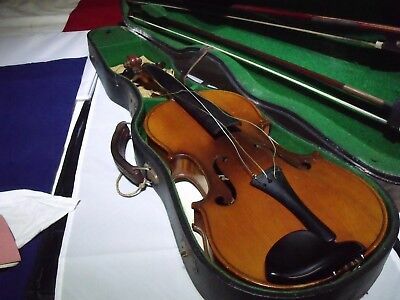 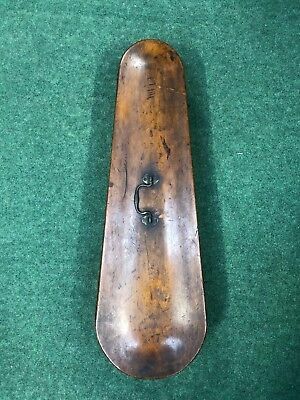 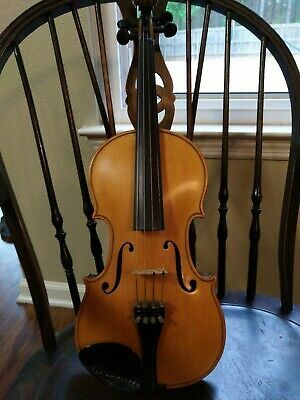 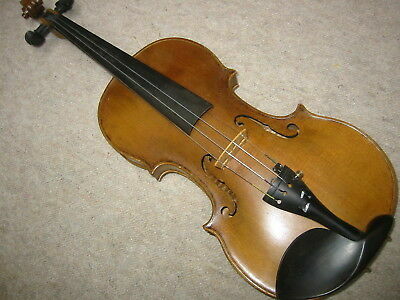 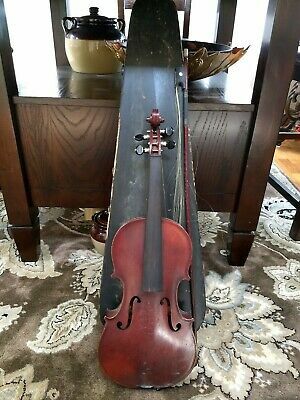 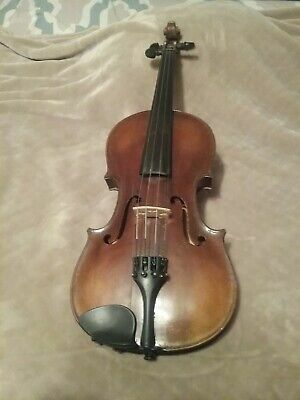 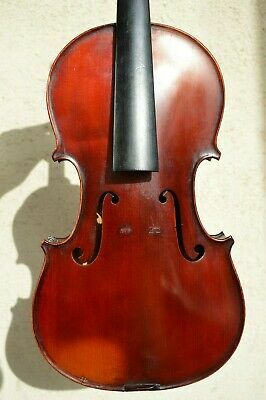 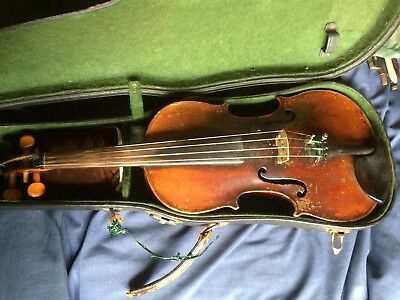 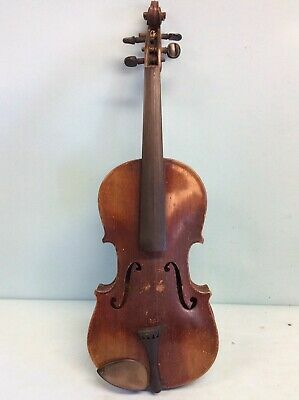 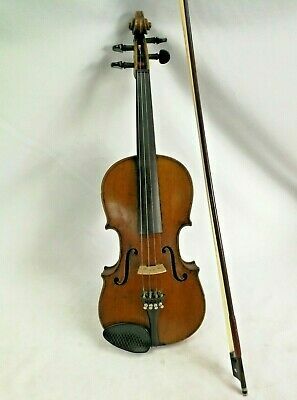 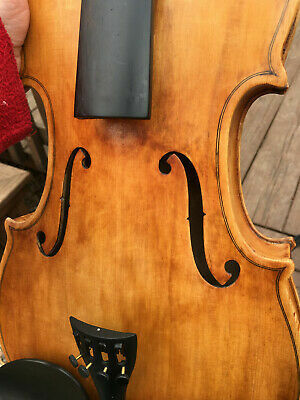 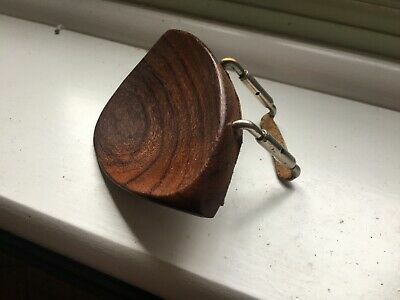 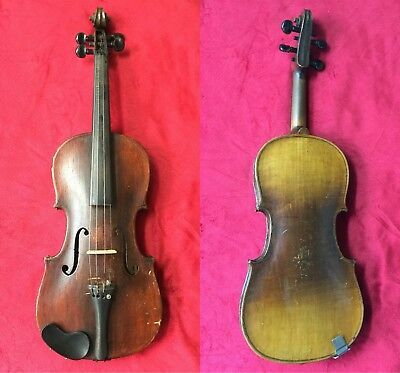 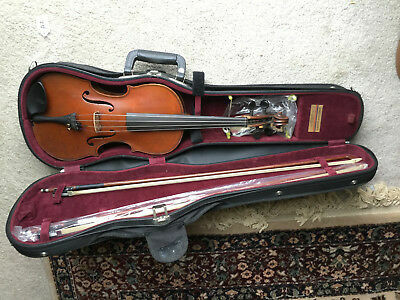 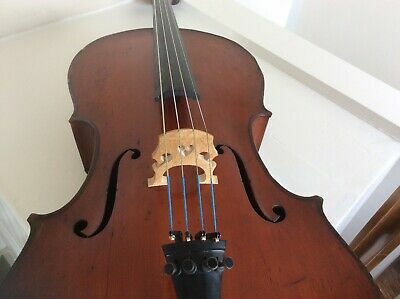 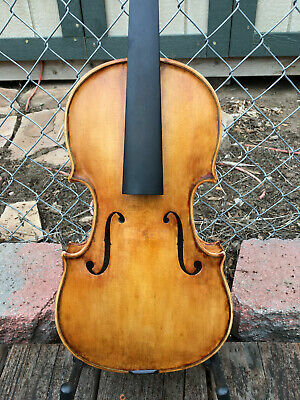 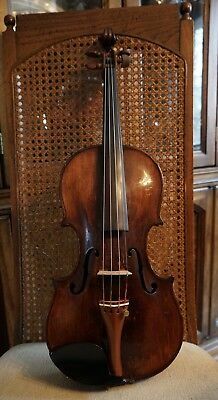 Antique violin in case with bow #1 – Irish fiddle ? 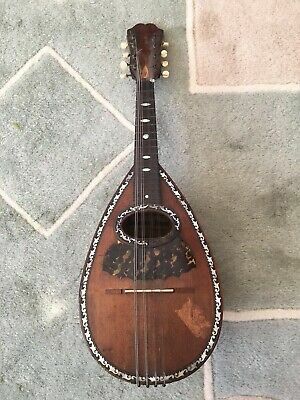 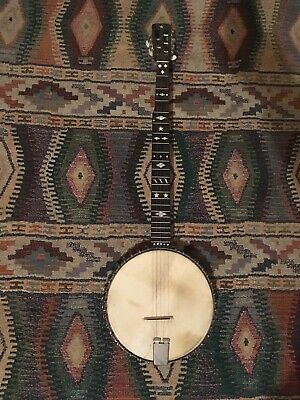 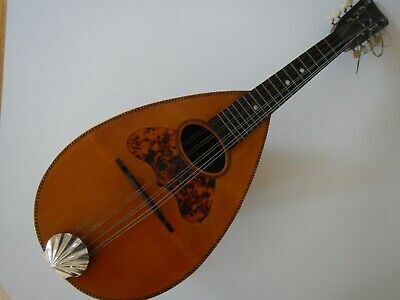 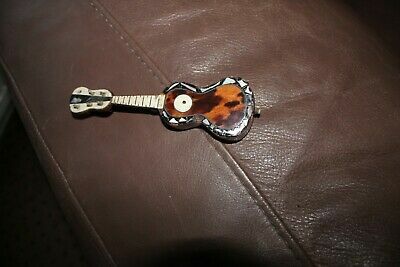 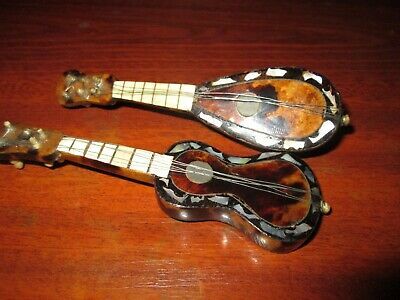 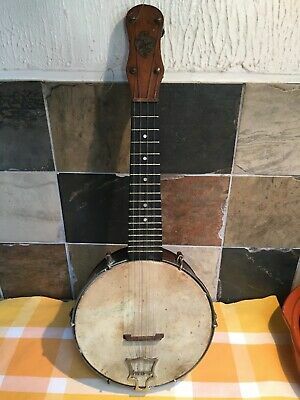 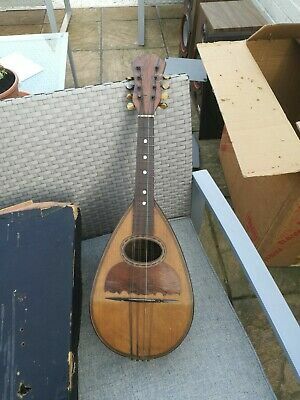 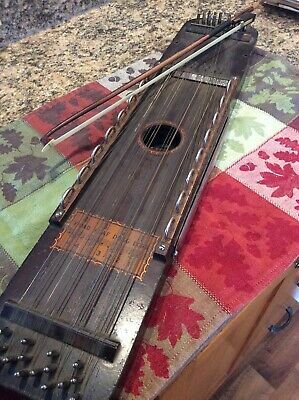 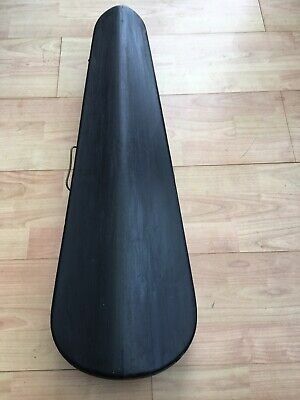 Antique Bowl Back Mandolin Improved Columbia VG Cond. 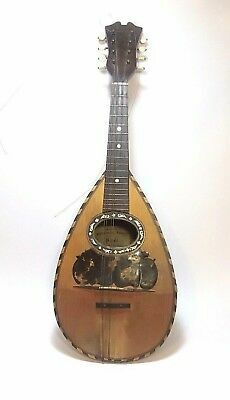 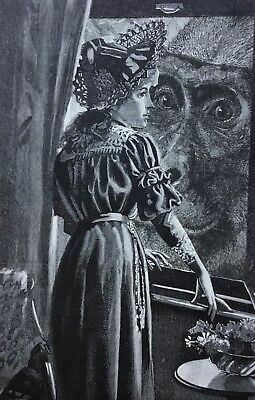 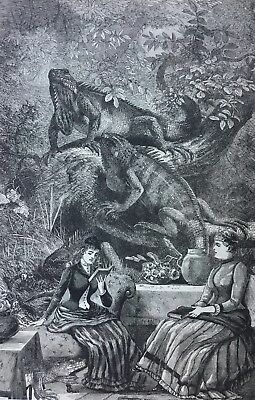 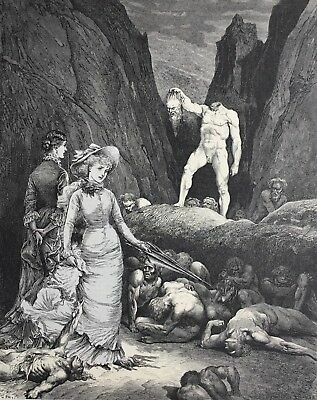 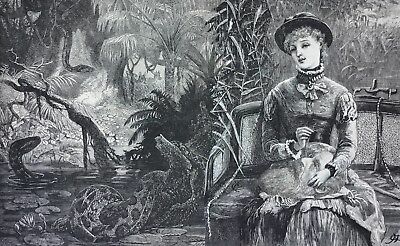 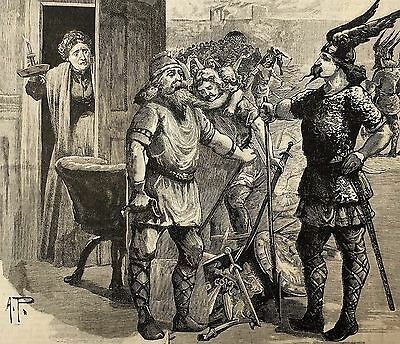 Hochwertige antike Mandola Marcelli ? 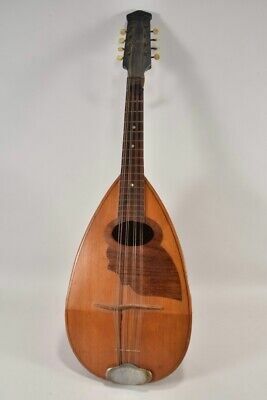 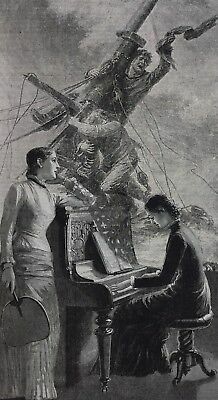 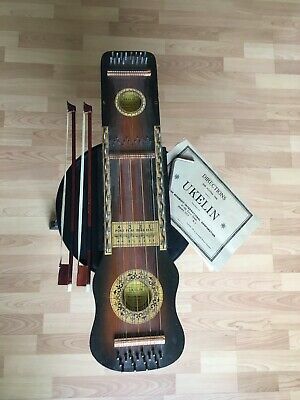 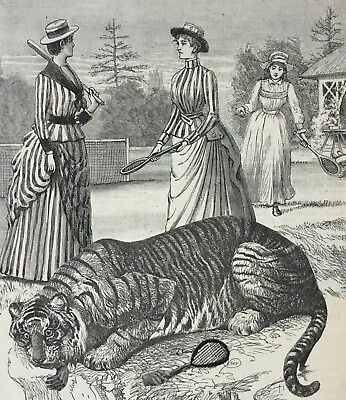 Mandoline um 1900 Italian Neapolitan ? 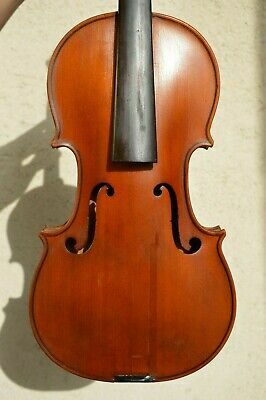 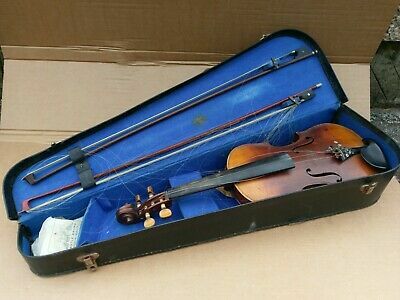 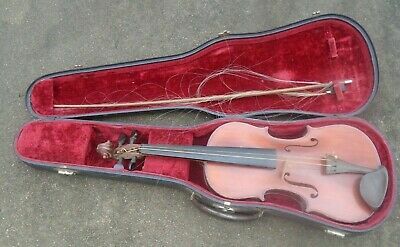 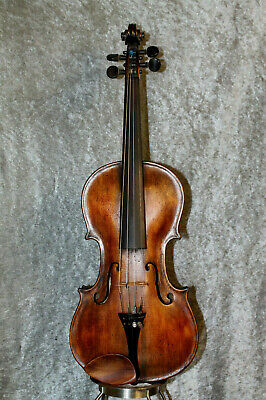 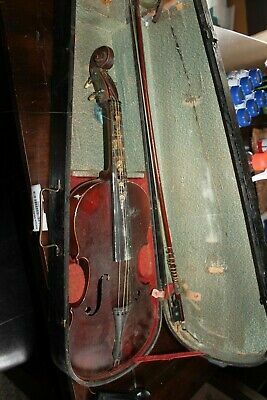 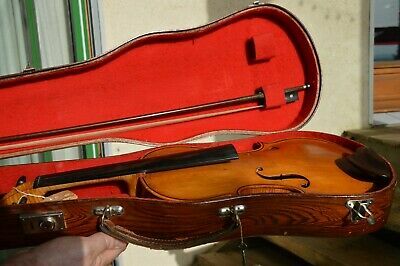 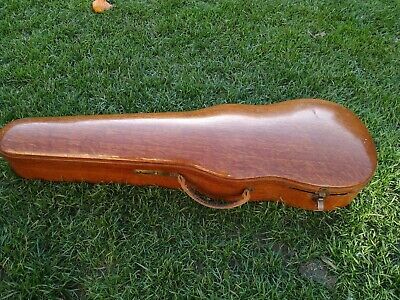 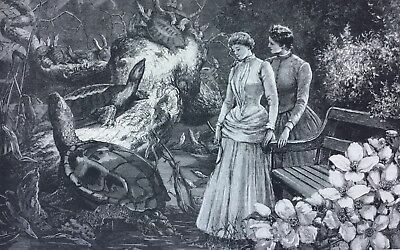 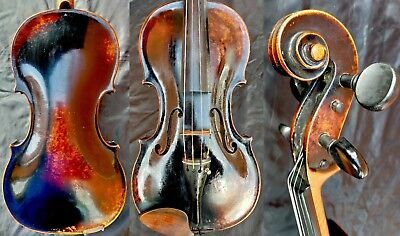 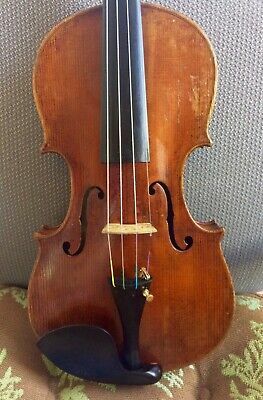 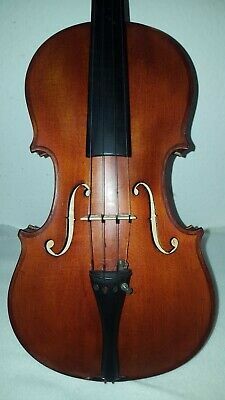 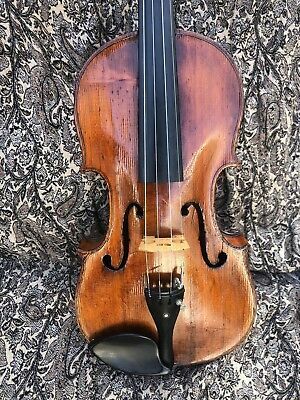 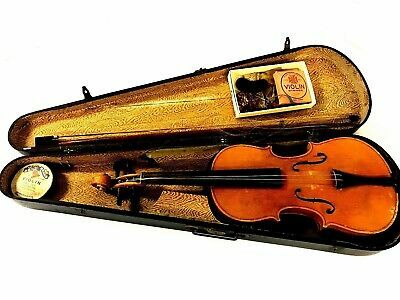 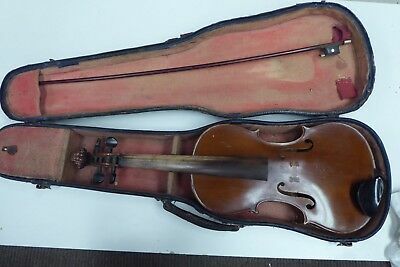 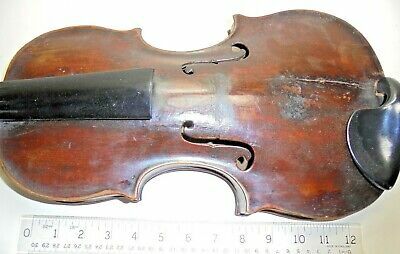 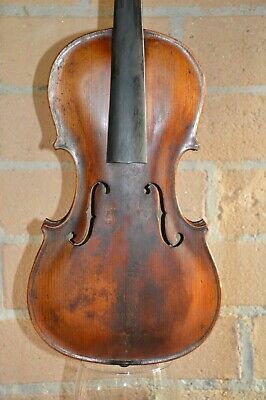 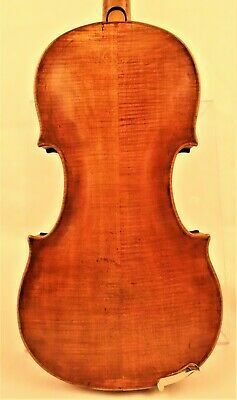 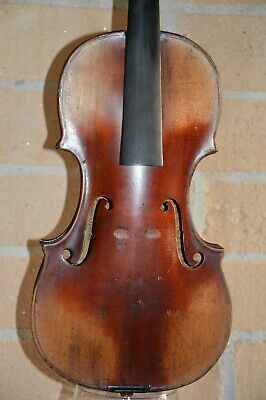 ANTIQUE VIOLIN - EX BBC - WITH CASE - GERMAN - D.R.G.M. 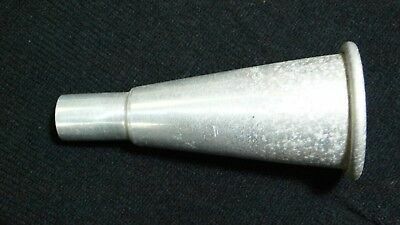 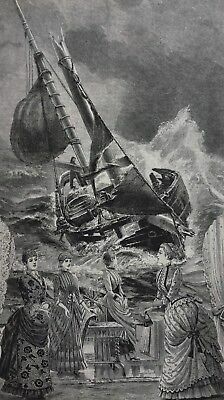 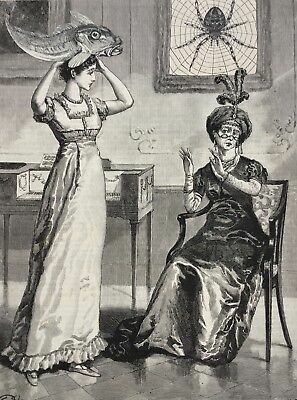 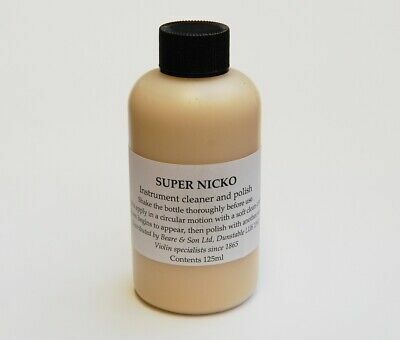 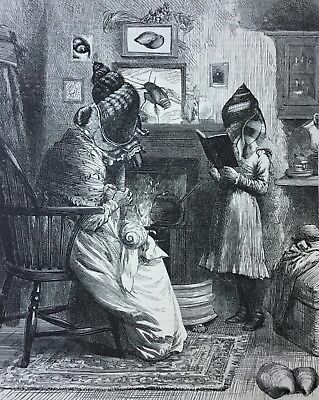 No 728940 - 3/4 Size. 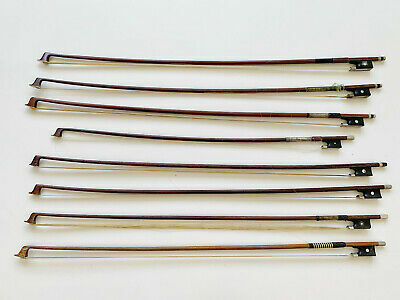 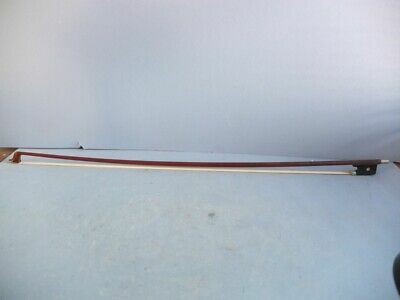 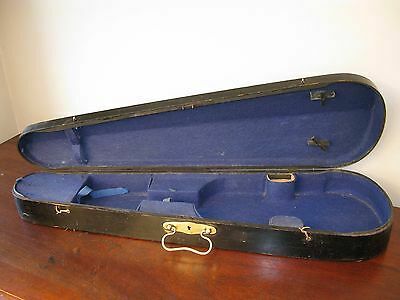 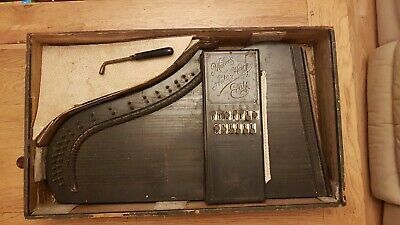 German Violin Bow & Case 1896 - RARE Patented Resonator. 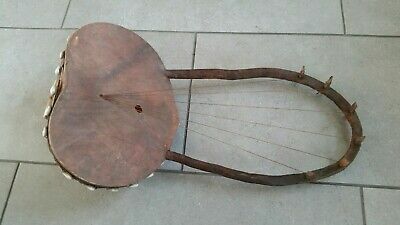 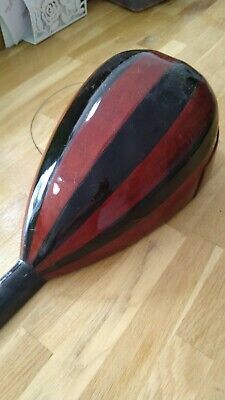 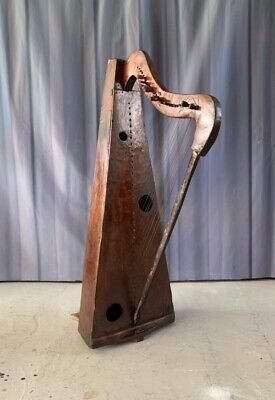 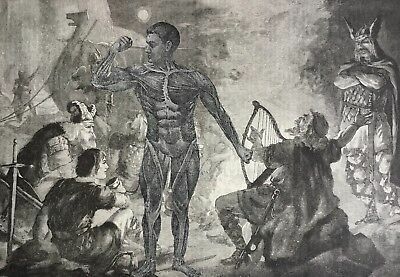 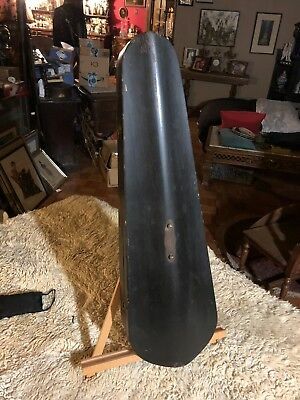 Rare Islamic/morrocan Tribal Musical Instrument.